Patients always ask, “What is acupuncture? What does acupuncture do to the body? And what is it used to treat?” Traditional Chinese Medical (TCM) acupuncture is an ancient form of treatment in Eastern Medicine. 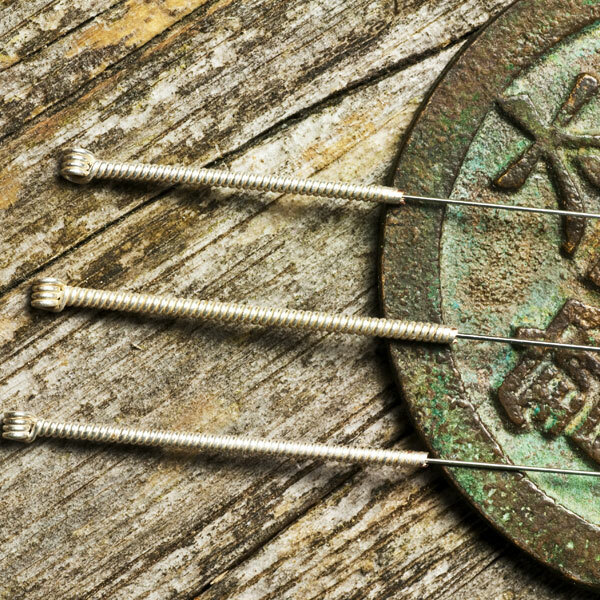 Acupuncture adjusts your body’s energy flow into healthier patterns to treat disease. Acupuncture works with your internal energy to promote the body to heal itself. There are different points all over the body which affect different body systems. What does this mean? No one really knows the exact effect acupuncture has on the body for every disease it’s used for. Generally, the needle will produce an immune response where nutrients are directed toward the needles. This is where healing starts to happen. Traditional Western medicine, that is practiced in North America, has studied the effects of acupuncture and found amazing results. The World Health Organization has recognized acupuncture as an effective treatment for over 40 conditions, including headaches, allergies, pain, depression, substance abuse, gynecological issues, digestive issues, and many more. Acupuncture can be incorporated into any treatment plan. It is minimally invasive and effective. You can see a benefit after the first treatment. An acupuncture treatment protocol is 6 sessions that happen within 2 to 3 weeks. Acupuncture sessions scheduled this way allow for an additive effect of each treatment. Energetic adjustments are powerful. For lasting effects, you want to ensure there is a strong enough adjustment that enables the body to revert to its original state. The closer together the treatments the bigger the energetic shift. First Visit- Asses if acupuncture is the best way to address your conditions. 30 min follow up visit 6 weeks later- assess the changes you have felt, address any other issues you want to treat.